AVENIR is the future. Offering unprecented business solutions in today's competitive market, breaking the mold of traditional market offerings. 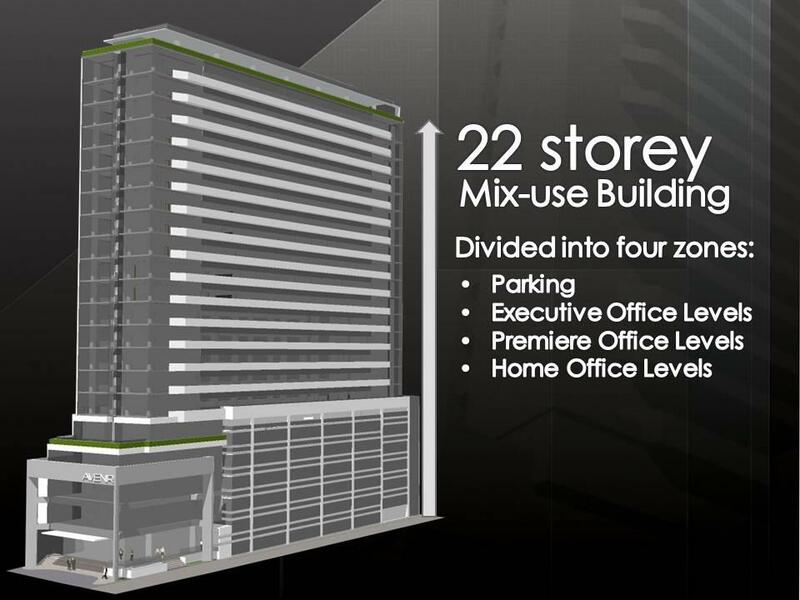 Situated in what is considered as the golden triangle of Cebu's central business district, AVENIR virtually makes all operational transactions accessible--saving you time and money. To enhance your buying experience, it’s our job as real estate professionals to provide you with as much valuable information as possible. 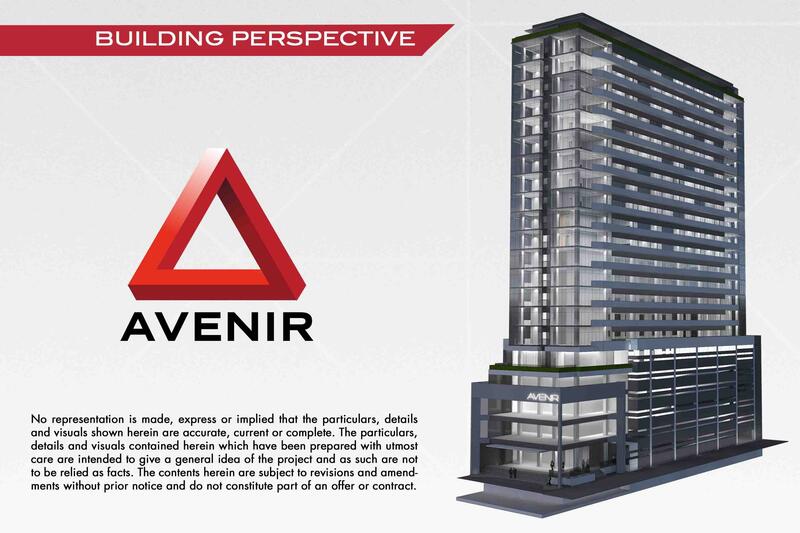 It is essential that the buyer be aware of all aspects of the Avenir project before making a major decision. Whether it be through newsletters, checklists or news articles, we are here to make this process stress-free and rewarding. Please access our free reports today!